Our Inaugural Ball was a huge success and we want to say thank you to everyone who attended and gave their support. 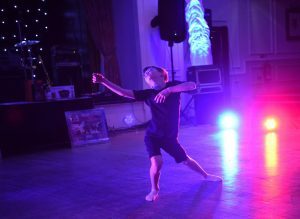 We raised over £5000 on the night and donations are still coming in for Paul Break’s fundraising Marathon Des Sables next month. 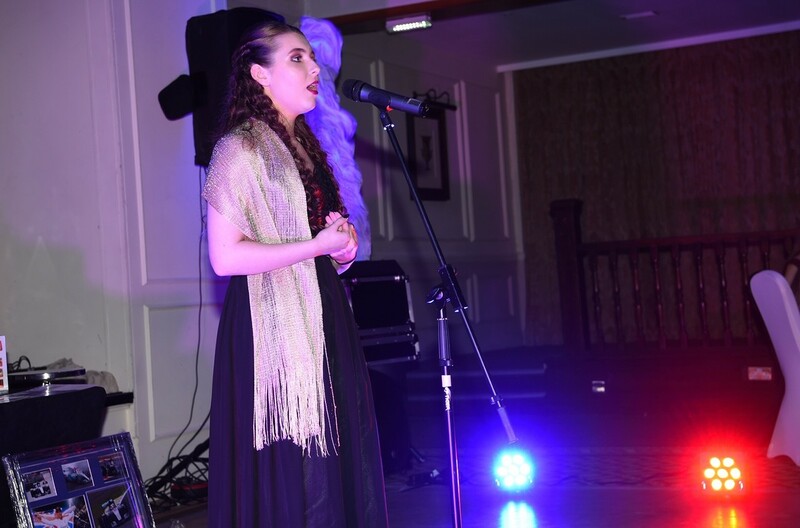 Our CHARM winner, Lewis Mumby and runner-up Emily Gillespie opened the night with their fantastic performances, both holding the room in the palm of their hands. 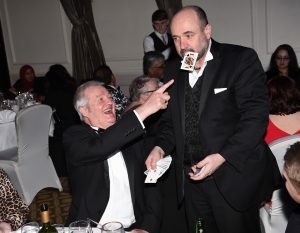 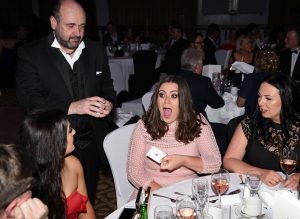 Pre-dinner entertainment was also provided by a close-up magician, who had the crowd in awe. 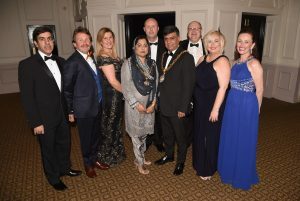 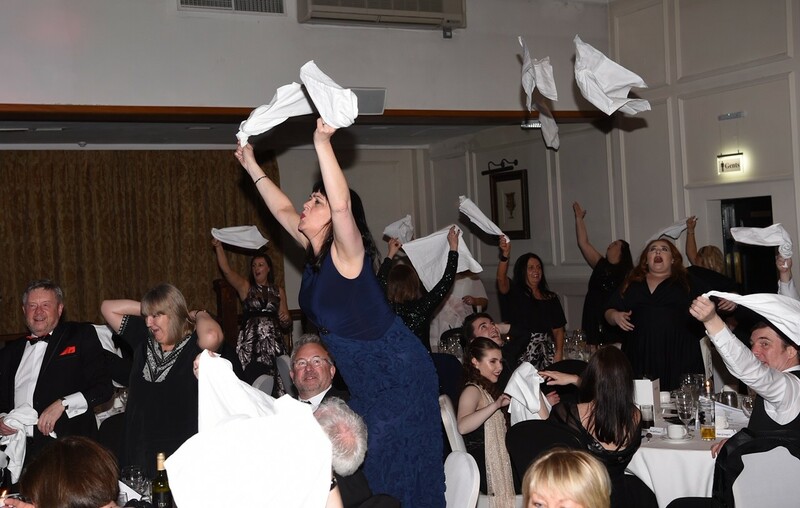 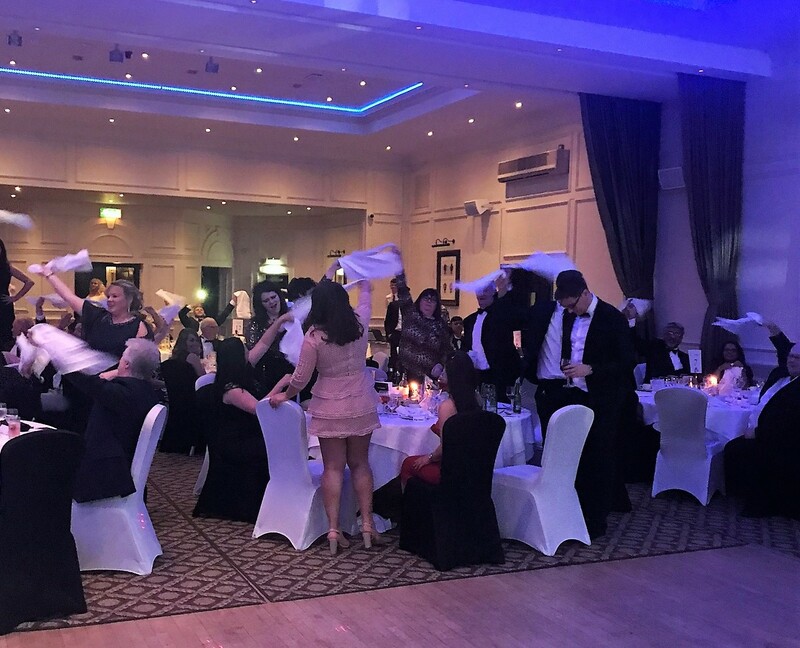 Everyone had a fantastic night, our MC Andy Ashworth got everyone in the party mood with some fun and games and a rousing rendition of Land of Hope and Glory. 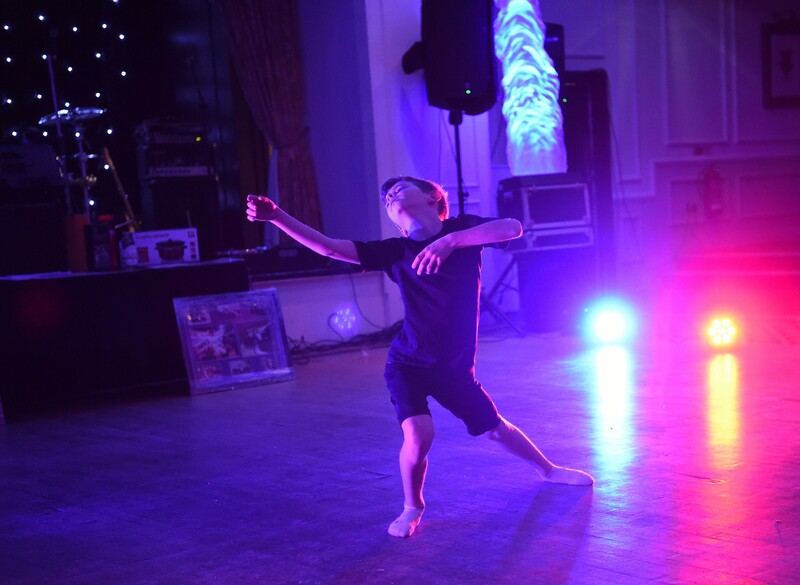 Thanks again to everyone who made the night possible and we look forward to seeing you all at next year’s event. We will upload more photos on our upcoming gallery page so watch this space.